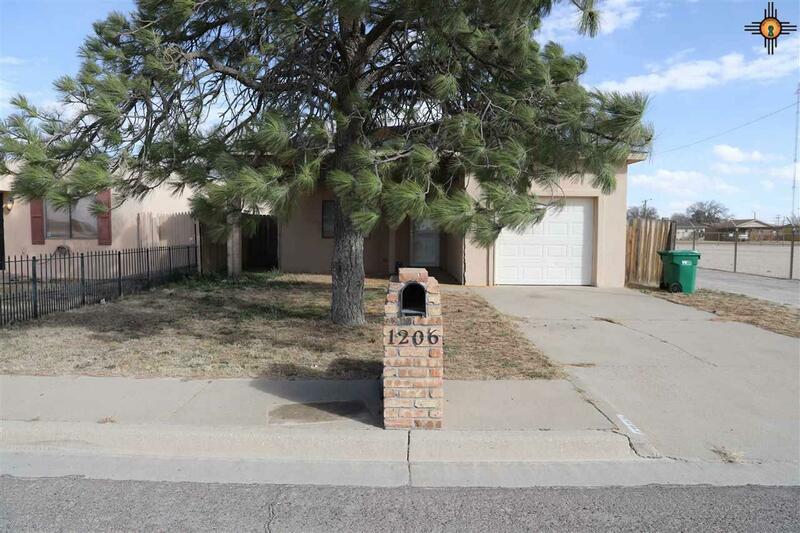 Cute 3 bedroom home that has been well taken care of. Nice size kitchen with all appliances staying. One car garage with plenty of room. Hurry and make an appointment to see this one.